Cheat days are precious. You definitely wouldn’t want to waste it on bland meals and forgettable dining experiences. If there’s one cuisine that fills you up without the calories canceling out your weeklong workout, it’s Vietnamese cuisine. Each Viet dish has a mix of fresh garnishes and bold taste of spices that end with a burst of light and refreshing flavors. Rice noodles are quite prominent in Vietnamese recipes. The good thing about these noodles, which are locally known as bún, is it has less calories and fat content than your regular pasta. But despite the number gap, a bowl of pho always makes for a hearty meal without making you feel bloated. This iconic noodle soup, which can be seen in every corner of Vietnam’s streets, only uses lean meat. 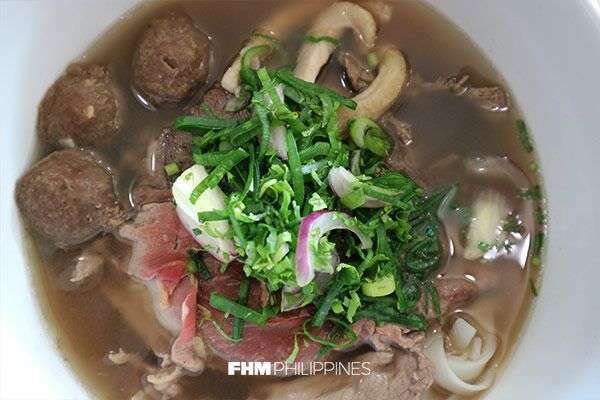 Solely using beef bones and spices to come up with the broth too, a “pho diet” is said to help in achieving a flat tummy. This cuisine is largely similar to that of the Chinese—you’d be surprised to spot the likes of lemongrass chicken, braised duck soup, and steamed lapu-lapu in Vietnamese homes and restaurants too—but the difference ultimately lies in the mixture of herbs and spices used. 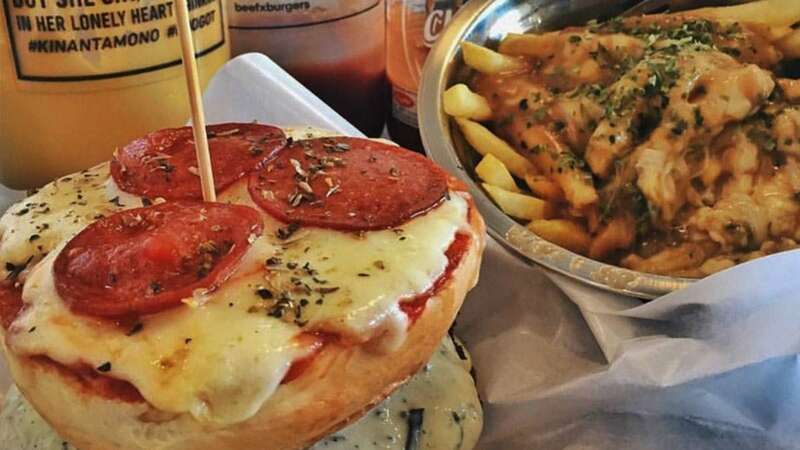 While we’re all in for the authentic taste of Vietnamese food, there’s just this one brilliant fusion that we simply can’t ignore and is perfect for our carb-on-carb cheat meal. Lo and behold, Trà Vinh’s Phorrito. Trà Vinh specializes in pho broth, but this restaurant named after Vietnam’s southernmost province isn’t afraid of taking cues from Western food trends. The core is made of the same tender meat used to top the traditional pho noodle soup. 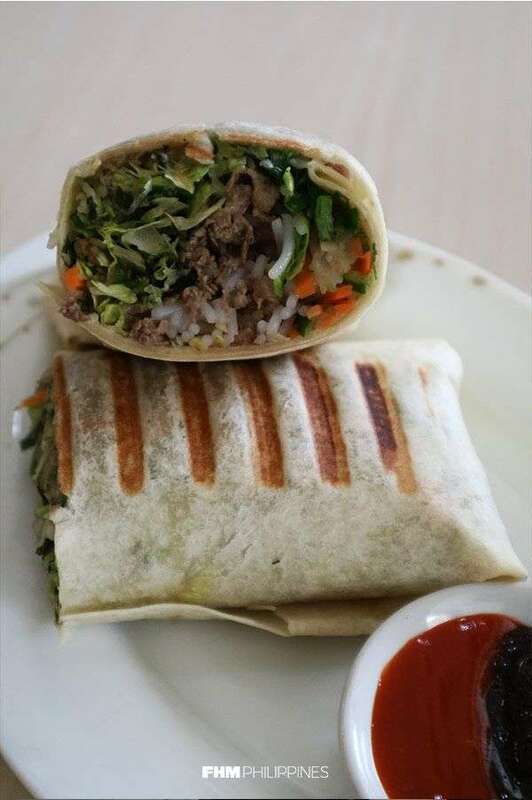 Trà Vinh’s Phorrito wrap has about a hundred grams each of thinly sliced beef brisket and firm rice vermicelli noodles. More than half of the roll is packed with fresh and crisp shredded vegetables. It has absolutely no traces of grease and salt. Even with a bunch of other ingredients, you can get a hint of the fennel and cilantro bits that combine for a sumptuous medley of flavors. The abundance of raw greens also provide the Southern California-inspired dish a nice, crunchy texture. Some bites from this fusion roll will make you think that you’re eating a salad—but a really good one at that. 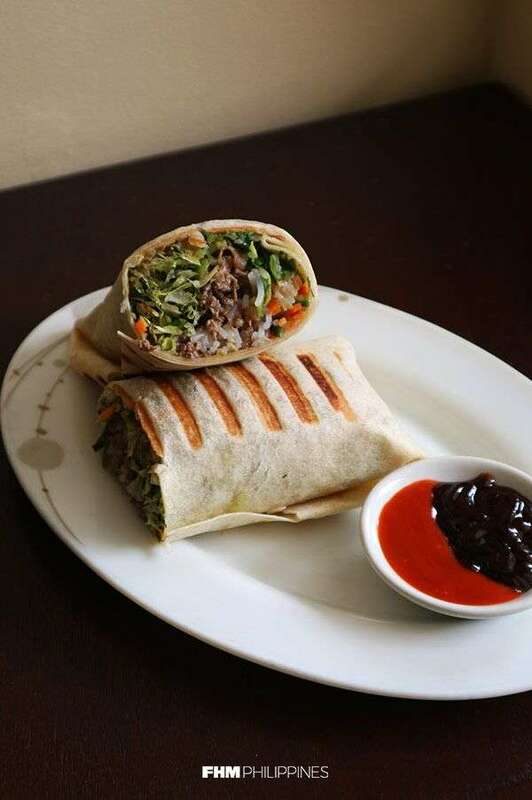 Wrapped in a soft and warm pita, the Phorrito is meant to be drowned in the blend of hoisin sauce and sriracha. The savory and spicy dip gives the Phorrito its major bite as the alternative for salsa, and we’re totally digging it. But if you’re cutting your sodium intake, then ditch this special red sauce. If it were up to us, we’d wash this heavyweight down with some pho. The most notable one from Trà Vinh’s menu is actually the Combination Beef Noodle Soup, which seems like it has more meat than noodles. It’s an indulgent mix of raw New Zealand ribeye slices, as well as cooked beef shoulder and tripe cuts and meatballs that’s cooked in 16 different herbs and spices (which are all directly imported from Vietnam). The Combination Beef Noodle Soup is also among Trà Vinh’s pho choices that isn’t so boldly modern and has that good ol’ familiar light savory broth. 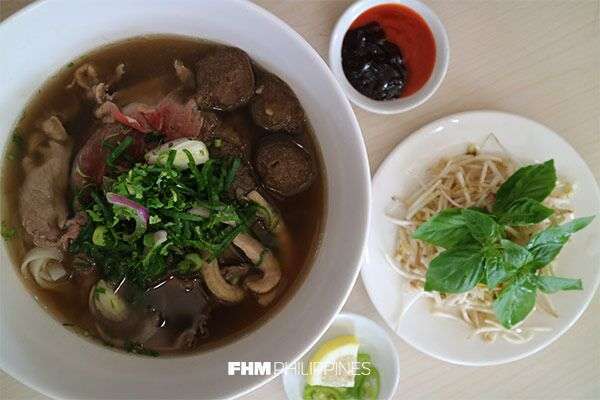 This Vietnamese restaurant is also quite known for having the largest pho servings in the metro that are all priced under P350. 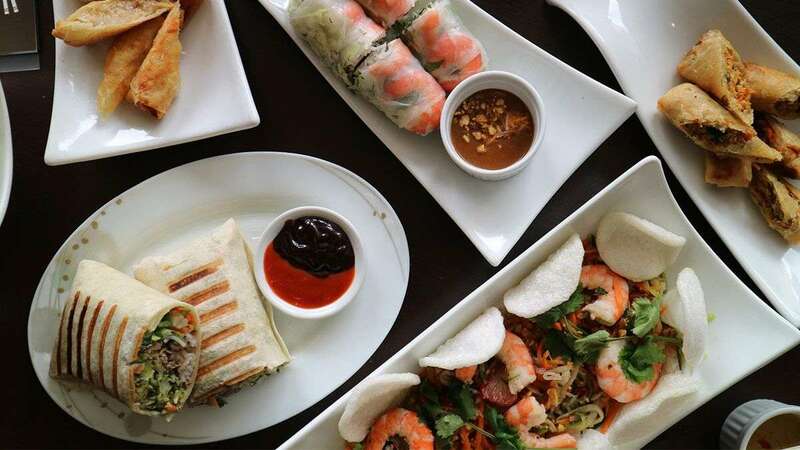 If you’re looking for something to balance-out your palate, they also have the widest selection of local Vietnamese desserts. If you’ve already visited the Ben Thanh Market, you’ll be familiar with these shaved-ice concoctions: Iced Chendol, Sweet Vietnam Jelly, and Special Mixed Beans. 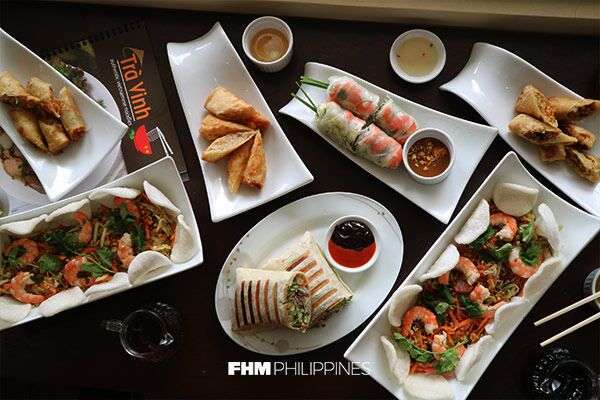 You shouldn’t leave this Banawe food nook without having a taste of their Vietnamese coffee. You can see firsthand how the dark roasted coffee grounds, which boast of a natural and rich caramel-like flavor, are brewed. 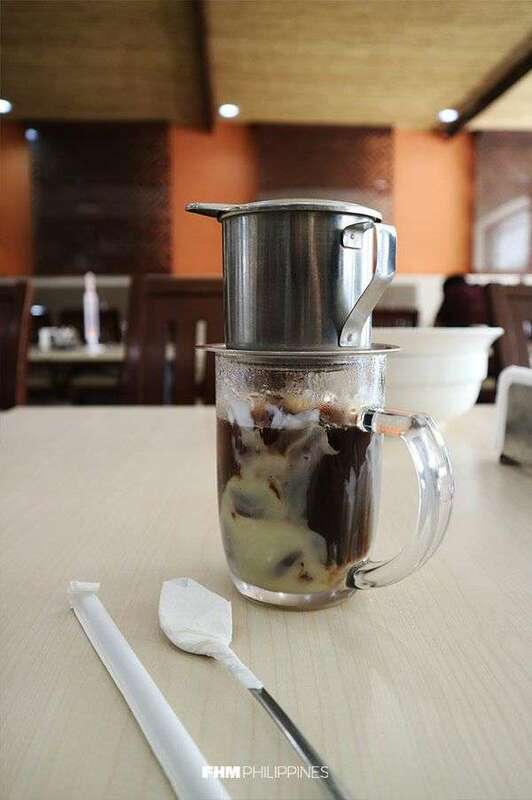 The brew carefully drips from a Phin filter and mixes with the thick condensed milk sitting at the bottom of the cup—in true Vietnamese street style. 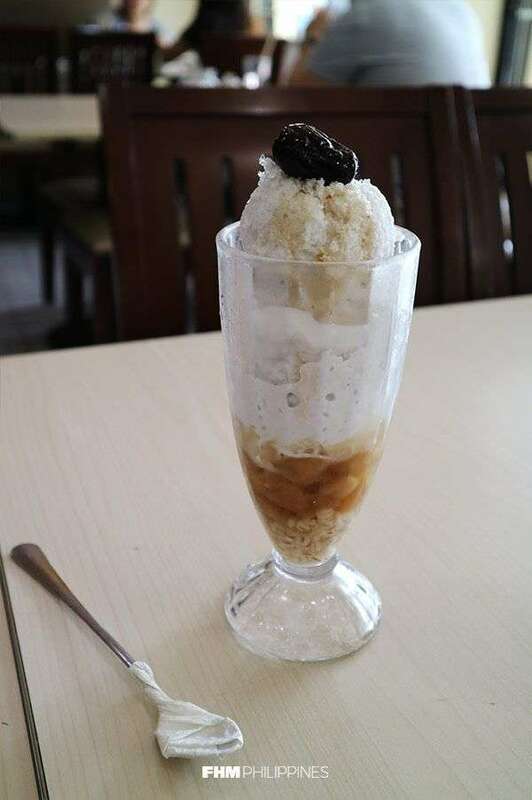 The same brew is also brilliantly used as the base of other coffee-flavored desserts, like Trà Vinh’s Handmade Coffee Ice Cream and Vietnamese Coffee Jelly—a combination that serves as an explanation as to why caffeine is so addictive. Trà Vinh is located at 109 NS Amoranto cor. Cordillera Street, Banawe, Quezon City.